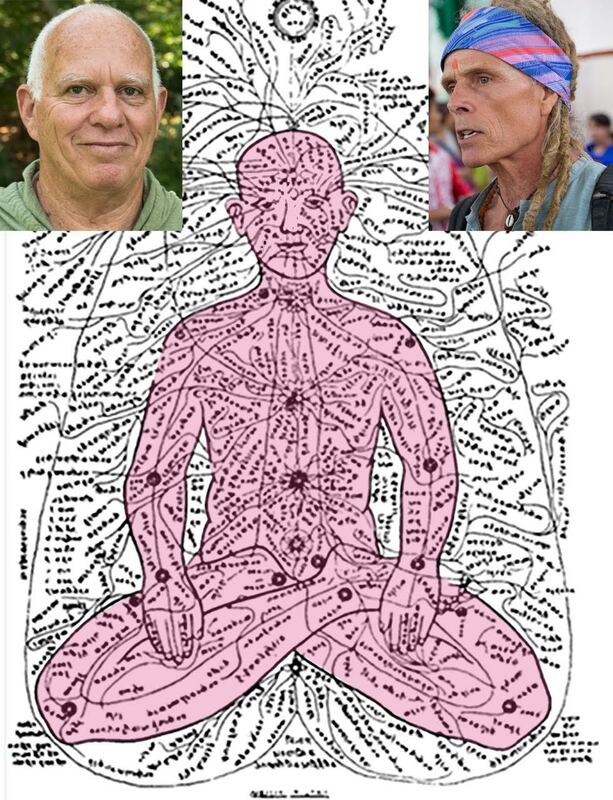 Nerves, Nadis & Pranayama Retreat. Yoga teacher and practitioner since his late teenage years. Caretaker of the homestead at Bethel Farm. 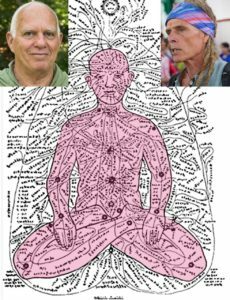 12 Noon Pranayama Class – How to continue!